Value of sales within 12 days of launch. In additional fleet sales by the end of Q4 2013. DRUM Design, B2B Marketing and Cream Midlands awards. Designed to attract and engineered with substance, the New Insignia had been updated for 2013 with sharper looks, more technology and efficient engines. 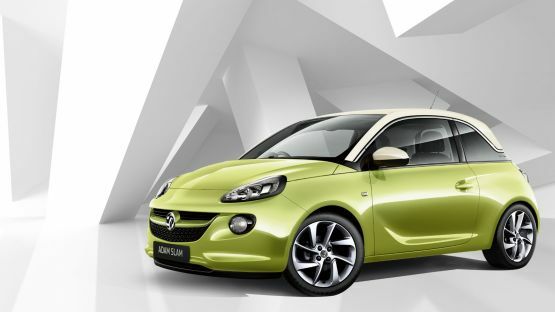 The question was how to communicate all of this within the competitive D segment fleet market in a way that not only communicated the benefits in a distinctive and memorable way, but would elevate perception of Vauxhall enough to take market share from VW and BMW. ‘Designed to attract and engineered with substance’ was distilled to ‘Beautiful Technology’. A series of metaphors built from the component parts of the vehicle were then created – a butterfly representing 98g/km emissions, a cheetah promoting power and efficiency from a 76.3mpg 140PS engine, a swallow for stamina and aerodynamics contributing to a range of up to 1175 miles, and a dolphin, highlighting the built-in intelligence and sophisticated navigation. All of this was supported by the sign-off, inviting the audience to ‘Transform your fleet with beautiful technology’. Initial campaign activity involved a flick-book DM sent to prospects, with email and trade advertising for the wider audience. 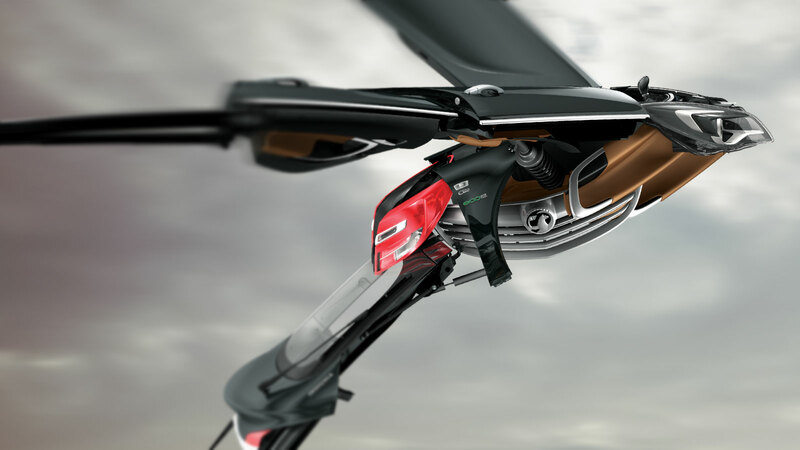 Every element of the campaign was measurable, and all directed the audience to a dedicated landing page where an animation showcased the transformation taking place. The conclusion was an invitation to take a 3 Day Test Drive and directly experience beautiful technology for themselves. 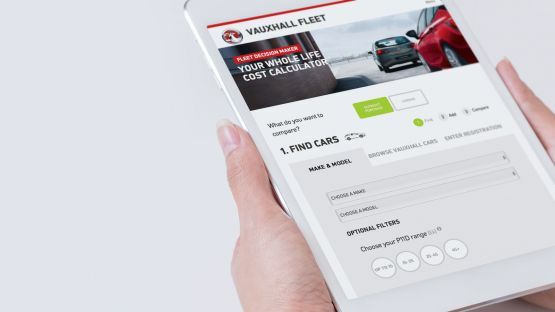 Within days of launch Vauxhall fleet had secured £1.8m in fleet sales, ending Q4 with a 62% sales uplift which established a new benchmark for fleet vehicle launches. "Recent fleet research shows that this was the most recalled, relevant new car launch, so it looks like the new Insignia launch is certainly working effectively." "Beautiful technology is a fleet campaign we are very proud of. It has supported and highlighted the tremendous benefits offered by New Insignia, a crucial product in our fleet portfolio, and delivered fantastic business results across the board."